Morning safari Dubai an escape for a while Happy Adventures Tourism LLC offers the basic package of Morning safari Dubai, an ideal treat for travellers on the go. 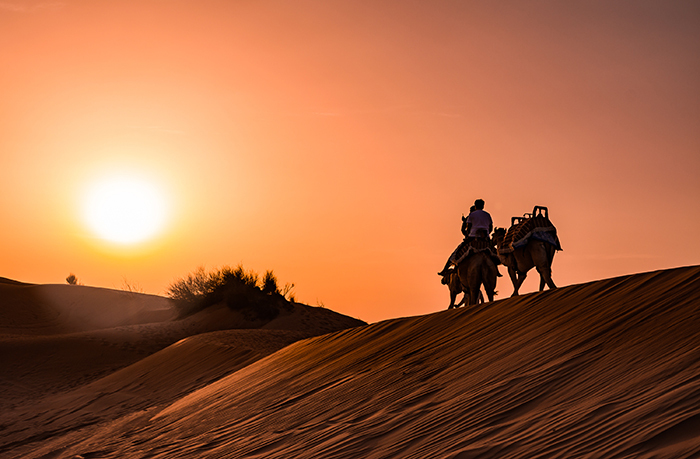 Coming to Dubai for a short period, or just dropping by the airport and waiting for your next flight, or working at night time and with a busy life; then morning desert safari Dubai is the best tour for you. Your journey will start as our 4x4 car driver picks you up from your residence in Dubai or Sharjah and bring you a long way to the high red dunes of the Lahbab desert that situated at the border of Dubai and the Sultanate of Hatta Oman. Once you reach the desert meeting point, you will be moved to a land cruiser as our expert, and the professional driver gives you the most unforgettable, hilarious dune bashing for 25 to 30 minutes; you will ever experience. We make sure that our land cruisers are safe with a roll cage and equipped with first aid kit in case of any uncertainties. As you drive to the vast area of desert, you will find over the place the “ship of the desert” the camels. Happy Tourism provides tailored packages that will suit your preference. 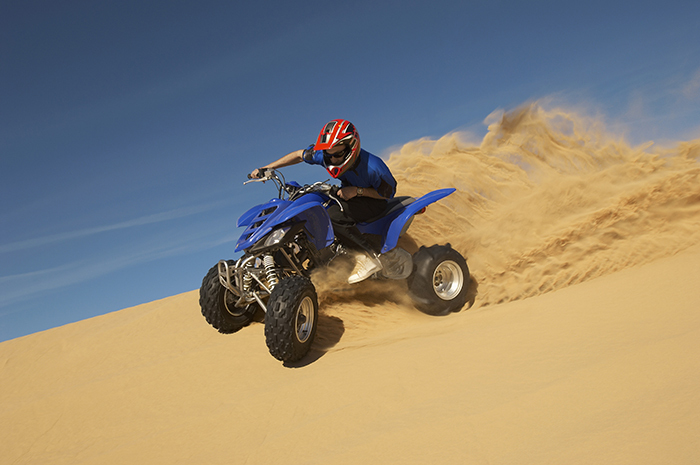 You might want to add some activities if dune bashing is not enough then you can go for camel riding, sand boarding, quad biking and take snacks and refreshment for an affordable cost of your morning Dubai desert safari. Happy Tours is an expert on providing the best tours and adventures you may have in mind; morning safari Dubai is one of the top picked by travellers like you. You may call us or send a message by email, and we will answer your queries instantly. We will ensure that your journey with us will bring a great smile on your faces at every mile you take with us.